Note that the practice has a strict policy regarding confidentiality and data protection and will only release test results to the patient unless prior permission for the release of this data has been given. 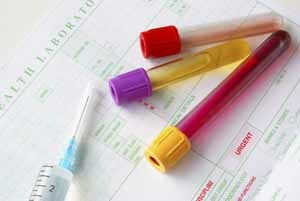 Routine urine and blood test results are normally available after 3 working days. Swabs are usually available after 3 days. X-ray reports are generally at the practice within 2 weeks. Cervical smear results are generally available within the month. NOTE - If you have tests carried out at the practice which are requested by the hospital - it is the hospital that will receive and be responsible for the processing of the results and not the GP practice. Please contact the hospital for the results of these tests.